A jewel in any setting, the Apothecary Lamp by Porta Romana evokes old magic and alluring chemistry. 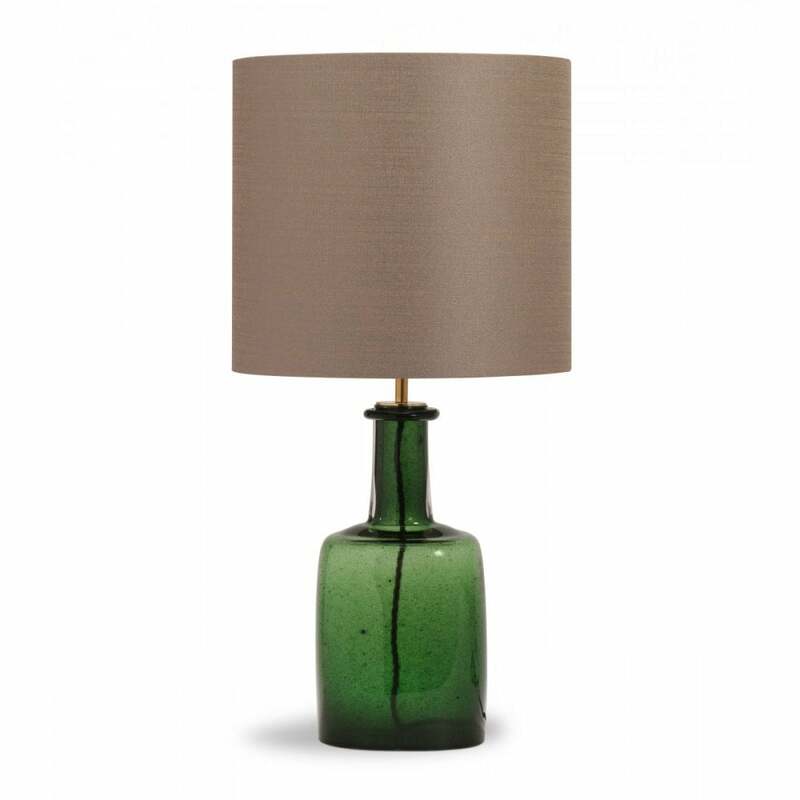 Mould-blown to form a bottle silhouette, the sulphur green glass has an effervescent quality with subtle sparkle. Finished with a decorative lip, the base features a complementary brass neck. A beautiful lamp with an understated character, style with dark wood and sumptuous velvets for an interior scheme that exudes vintage sophistication. Complete the look with a silk or linen shade. Get in touch with our team for more information.